But please check out these awesome goodies, picked out just for you! We invite you to stay in touch for future promotions, design tips, and events. Sign up and get these exclusive offers to your inbox. Just complete this form to receive these exclusive promotions. 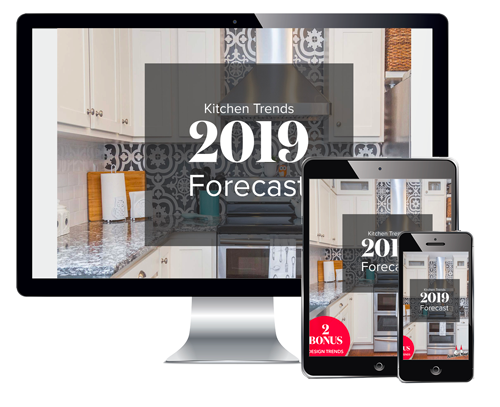 If you're thinking about remodeling your kitchen this year, get inspired with our new design guide for the hottest kitchen trends for 2019! Just complete the form to get your free design guide.